1550.00 sqft. - 1610.00 sqft. MR Serene View is an elegant residential development by MR Developers at Miyapur in Hyderabad. Well-equipped with all the modern amenities this project ensures that you live a luxurious life with no compromise in comfort. Allowing maximum sunlight and ample ventilation, every abode maintains privacy required for a family to reside in. The opulent elevation that perfectly matches with the modern interiors will surely uplift your standard of living. Surrounded by peaceful and calm environment, MR Serene View is connected to all the basic conveniences that a person aspires for. Welcoming you to a world of modern lifestyle, this project will make your every moment spent as memorable and cheerful. 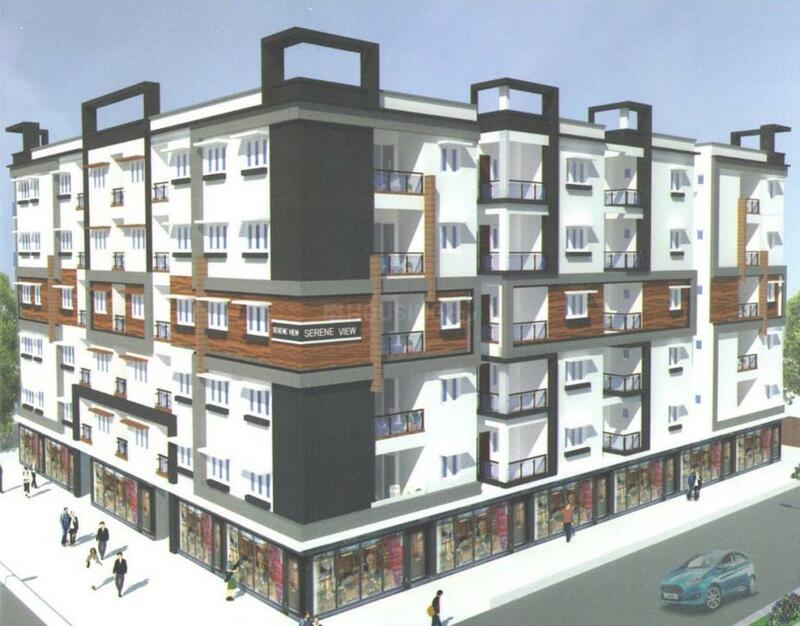 A total of 50 Residential Apartments in Cellar + G + 5 Floors. No common-walls and 3 sides roads. Multipurpose Community / Function Hall. Tot lot area open to sky. Supported with Intercom Telephone Facility. Power Back-up for Lifts, Corridors, Common areas and also for 5 Lights and 3 Fans in each Flat. General conveniences like a 'Super Market', a 'Play School', a 'Patanjali Store', a 'Boutique/Fashion Design' and a 'Saloon & Spa'. Miyapur is one of the fastest growing suburbs of Hyderabad. It is designated as a “high-rise” zone owing to a tremendous rise in its Real Estate development. Strategically located on Hyderabad-Mumbai National Highway (NH 9), the area enjoys good connectivity with other adjoining regions. Further to boost its connectivity, Bachupally and Miyapur-Gachibowli Roads also exist in the vicinity. The presence of many Pharmaceutical, IT and Apparel industries here has transformed Miyapur into a business hub. 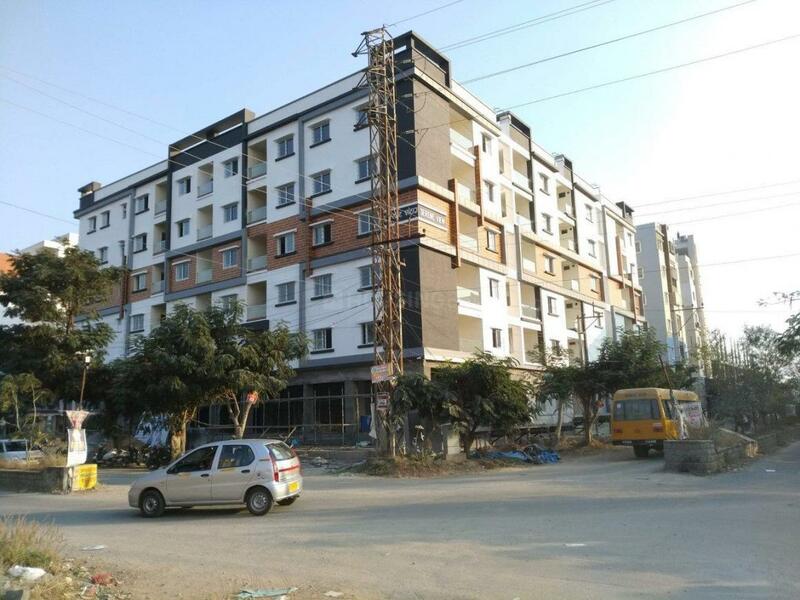 The other reason that has resulted in making this locality a preferred residential area is its proximity to Hi-Tech city which houses some of the top companies like Amazon.com, Microsoft, Accenture, Sierra Atlantic, TCS, Infosys, Polaris and many more. Rajiv Gandhi International Airport is also at a short driving distance from this place. There are many lakes in the vicinity like Ameenpur and Gangaram Cheruvu Lake, which serves as perfect weekend getaways. 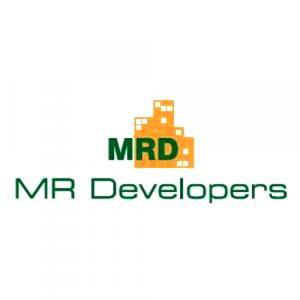 MR Developers is a reputed firm that was established by experts having a rich wealth of experience and expertise in the realty domain. It has completed several successful projects till date and fused with the dedication of its employees, the company continues to do so even further. Quality maintenance, timely delivery of projects and achieving customer satisfaction are few of the traits that gives a cutting edge to this firm. 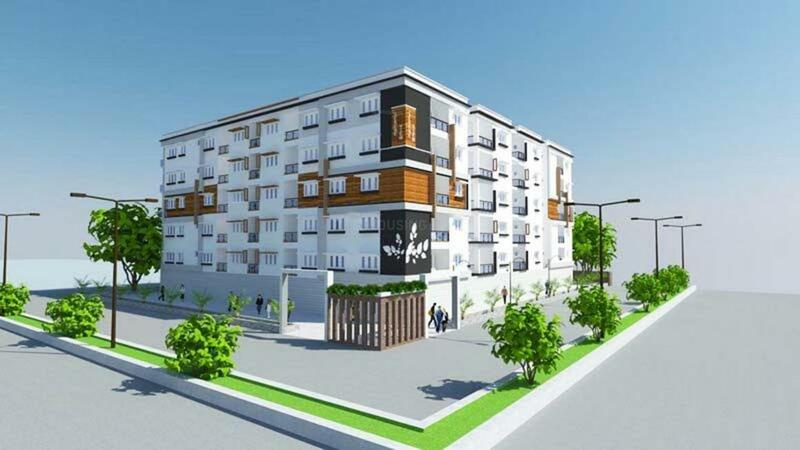 With an aim to be among the leading names in the real estate world, MR Developers is focussed to achieve new heights of success with its each upcoming project.